Polling officers are to be investigated by a Turkish Prosecutor on charges of ‘misconduct’ in relation to the recently ended March 31 local elections. In Istanbul, the public prosecutor reportedly launched a probe against several polling officers. Under the scope of Anadolu Agency, an officer approached the public prosecutor with allegations of election fraud in the Kartal district – one of the most populated districts of Istanbul – and requested investigations to commence. According to statements put forward, irregularities were encountered in data entries of voting results into the system of High Electoral Board by the officers, on election day. In the Kadikoy district, a member of the ruling Justice and Development Party’s (AKP) district board also reported irregularities during vote counting. The member demanded to file an investigation against the relevant officers involved. Following these complaints, the prosecution reportedly ruled for two separate investigations on charges of misconduct. 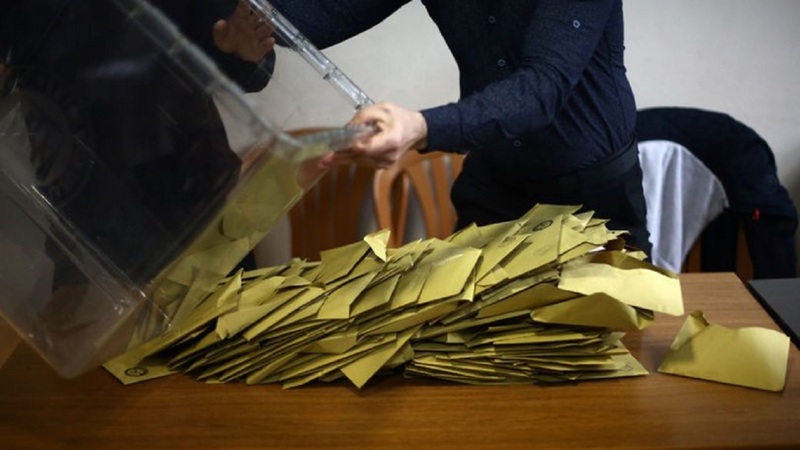 Moreover, an AKP official said on Tuesday they would approach the High Electoral Board with the request of conducting a new election in Istanbul province, as it could not succeed in convincing the board of recounting the votes again in all Istanbul districts. Canan Kaftancioglu, the provincial head of the Republican People’s Party (CHP) announced on KRT TV the current lead of CHP’s nominee Ekrem Imamoglu over AKP’s candidate, Binali Yildirim, by 14,005 votes noting that 97.4 percent of the latest counts were complete.